Wintringham Roofing offers new and re-roofing services to homeowners in the Saskatoon, Martensville and Warman areas. Contact us to schedule an evaluation or estimate. Looking to increase your curb appeal? We can help you match the architectural accents of traditional constructions, or craft a roofing replacement for a beautiful modern home. Wintringham Roofing primarily uses Cambridge Architectural Roofing Shingles available in a wide variety of distinctive and refined colors. Color schemes can be designed to match existing paint and landscaping, or to enhance architectural details of your home. Wondering if you need a roof repair or new roof? Not sure where to start? Learn more about how you can protect your most valuable asset – your home - and regular roof repairs. IKO, a Canadian Asphalt Shingle Manufacturers' Association (CASMA) member and manufacturer of Cambridge Architectural Roofing Shingles, offers a valuable designer tool to help you visualize your preferred roof design and products before you commit to the job. IKO consults with both roofing experts and exterior designers to pinpoint emerging color trends and ensure your home’s most visible asset looks fresh today and tomorrow. We highly recommend physically examining full size asphalt shingles samples and viewing the singles on a completed home in Saskatoon before making your final decision. Contact us to schedule an in-person evaluation and free quote with our team. IKO offers a selection of over 30 varieties of wind and impact resistant (IR) asphalt shingles in a variety of styles. From rustic and traditional shingles with deep shadow bands that mimic wood shake, to urban and modern dimensional profiles, we have products to suit every architectural style of home. Download an IKO Cambridge product brochure to learn more. It’s easy and affordable to create a high-end designer look at an affordable cost with Cambridge Architectural Roofing Shingles. Contact Wintringham Roofing to find out which materials are available in your area. Heavy weight construction puts our products, including Cambridge and Dynasty asphalt shingles, above other products on the market. IKO also guarantees that the shingles are impact resistant to rough weather and damage over time. 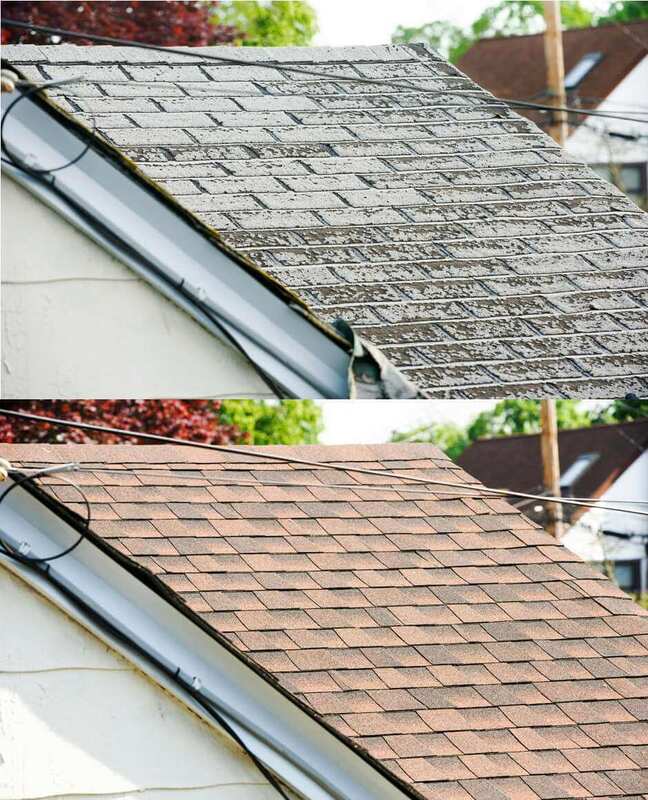 To back up these claims, IKO offers a Limited Lifetime Warranty on all of its shingle products. We offer only the highest quality products and best warranties in the business. The shingles are just the icing on the cake when it comes to protecting and beautifying your home. Your complete roofing system includes everything from waterproofing of eaves, vents, and sunroofs, to ridge caps that protect areas where roof planes meet. Roof caps provide extra protection, and accents, on these critical roof seams. Demand peace of mind from experienced Saskatoon roofing contractors. Contact Wintringham Roofing to discuss your roofing needs or schedule an evaluation and free quote..
IKO ROOFViewer lets you virtually design your dream roof using uploaded photos of your own home, before purchase and installation. This ensures you’ll stay happy with the finished product – long after our construction team has swept every last nail and left the premises. The software is available as downloadable apps for iOS and Android, as well as a desktop version.